This time last year, cycling was tough. It was my first few months on a road bike and I was slow, worried about training and struggling to enjoy cycling. Fast forward a year and since then a lot has changed - although I will note I'm still slow. Happily churning over 100+ rides at my steady party pace. My bike and I have become quite the pairing. I've had some brilliant experiences, range of rides, and met some awesome folks so far this year. Most of my weekends are now filled with riding, cake eating, trying not to be too slow up hills, and having great chats with ace people. 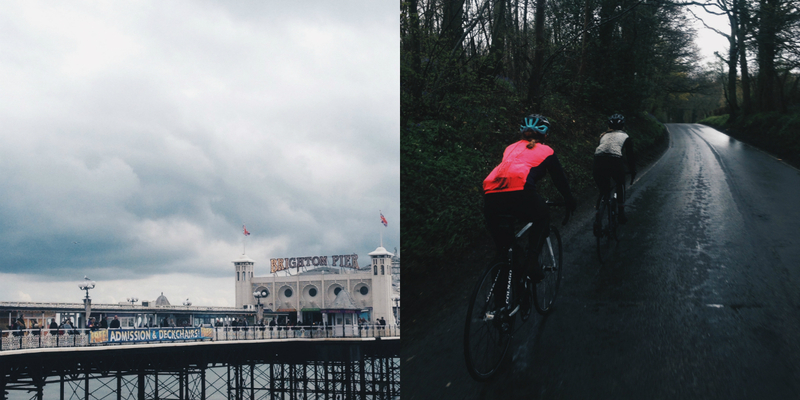 Below are photos taken from a two rides I've recently been on, a couple of weekends ago now (my blog upkeep is a bit slow!). 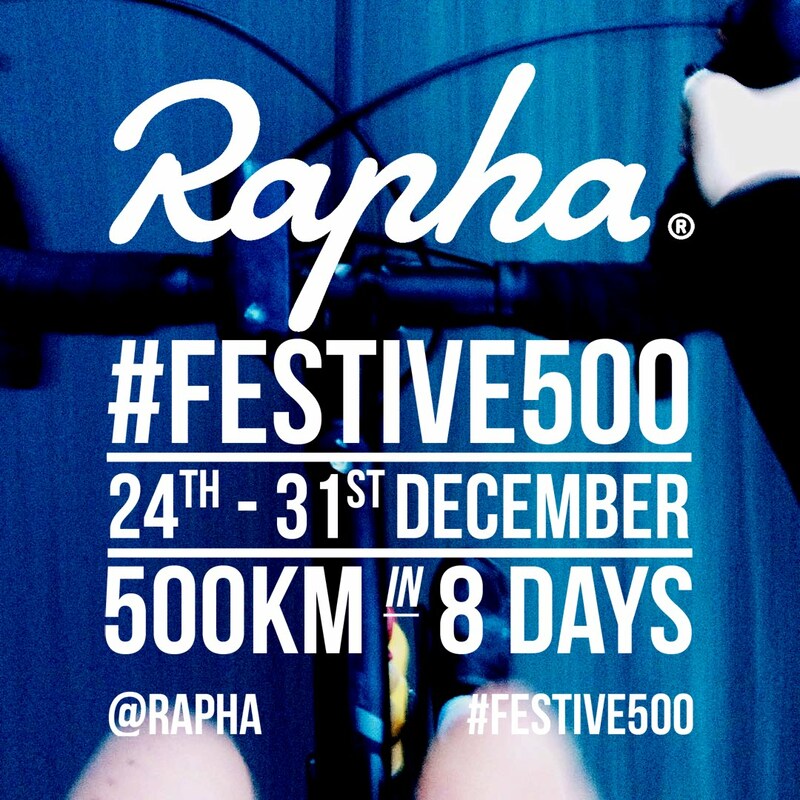 Including; my first London to Brighton and a spontaneous 100 miler. Kitty, Lorna and I decided to head to Brighton. It wasn't a pretty morning, with heavy rain, frozen fingers and toes, and the temptation to turn around to head home. When the rain just wouldn't stop, we briefly pulled over, reshuffled our phones, hunkered down and starting turning over the miles. Switching leader at the front helped the time pass by. At mile 30 we found refuge in a pub with an open fire. A quick pit stop to refuel on hot chocolate, dry out the gloves, and it was time to get back on the road. With the seaside town not far in the horizon, KPP and Lorna briefed me on the Beacon ahead. We reached the top and looked over the view, the sea just over the hill in the distance. We sailed down the other side into the city where we took a brief stop at the seafront, and I grabbed a Calippo. A spin to the station, hop onto the train. Adventure over, back to the big smoke. KPP did a brilliant recap on the day which you can read here. The day after London to Brighton, I had another early wake up. This time, ready to meet Chris & James at 6am for a ride out. The plan was originally a 70 mile ride through Kent. 120 miles later I returned home, filled with cake, legs sore from a bit more climbing than I'd become accustomed to. The sun rose as we skipped our way out of London, missing the traffic by waking early. As the day flew by, the gilets & arm warmers were stripped. The clouds cleared, and things started heating up. It was James' bike, Charlie's, first proper ride. The mountain goat and mountain bear sailed up hills. I enjoyed the views, and survived by eating my way around Kent. One major lesson learnt - do not clip out on Vigo Hill. I do not recommend that, at all. We had our final cake stop at Cadence, before we cycled home. Another ace day of exploring on our bikes complete. Separate post coming up about the 1000kmcc Blue Egg Audux, as some seriously awesome photos were taken that day. Richard has written a full photo essay over on the 10000kmcc blog - highly recommend to check that out!